Choosing a main character in Mortal Kombat XL can be a daunting task. There are many things that you must take into consideration. This is the second article in the series, which breaks down strengths and weaknesses of some of Mortal Kombat XL’s most popular fighters. 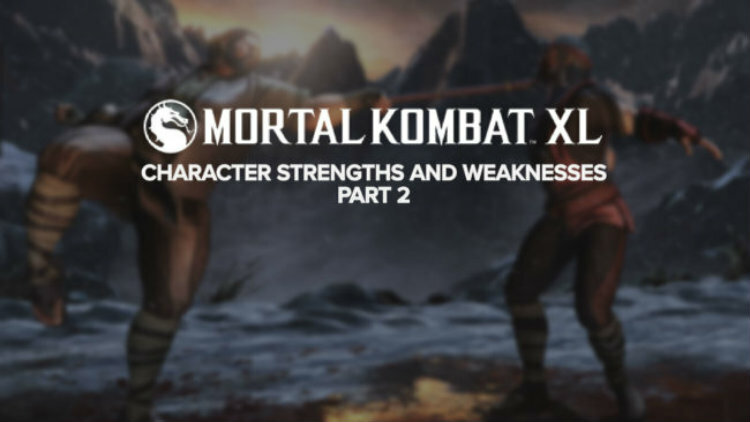 Read more in my Mortal Kombat XL Charter overview strengths and weaknesses part 2 article.